Posted April 10, 2017 to bar mitzvah by: Leo Dj. 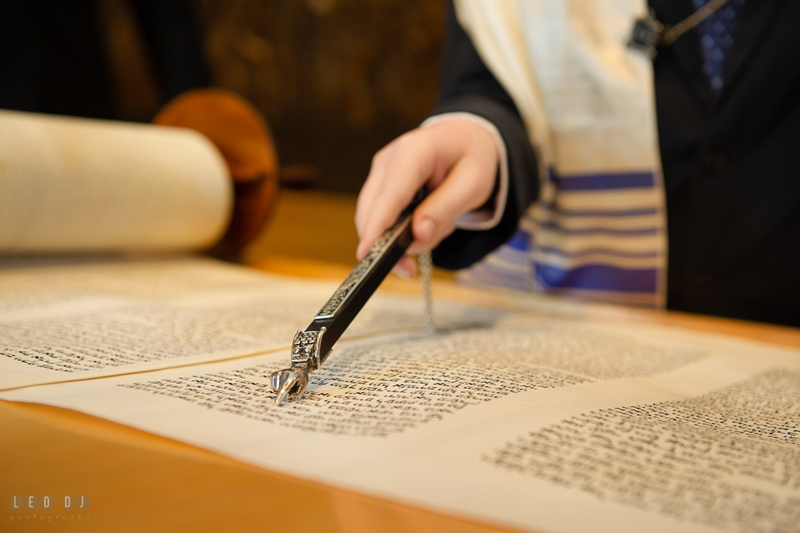 I was really excited when my runner friend, Abby, contacted and asked if I would do the honor of covering her son’s bar mitzvah. 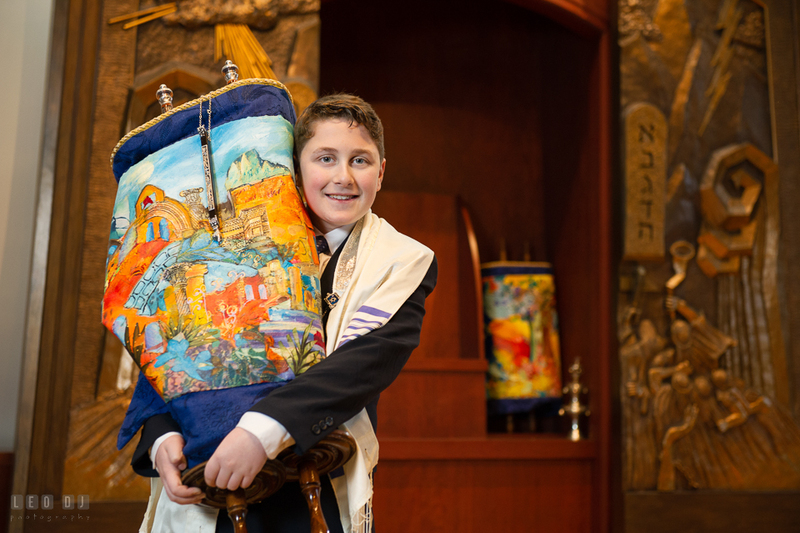 She completely trusted that I would deliver great photos although I had never done a bar mitzvah before. Though a bit nervous at first, I know the same lighting technique and my artistic ability would apply here. I only need to approach for important elements or setups for a bar or bat mitzvah photos. 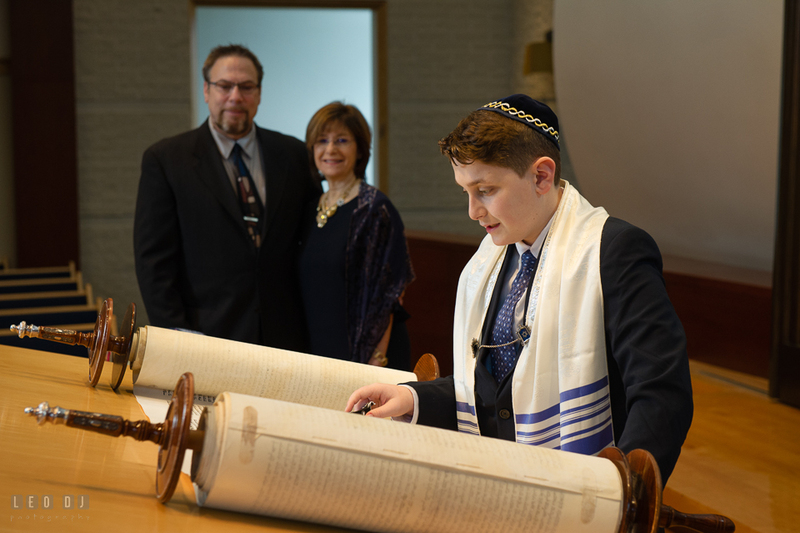 On D-day, I finally get to met Abby’s family and her son Ben who would undergo an important milestone in his religious journey, entering his Jewish adulthood. 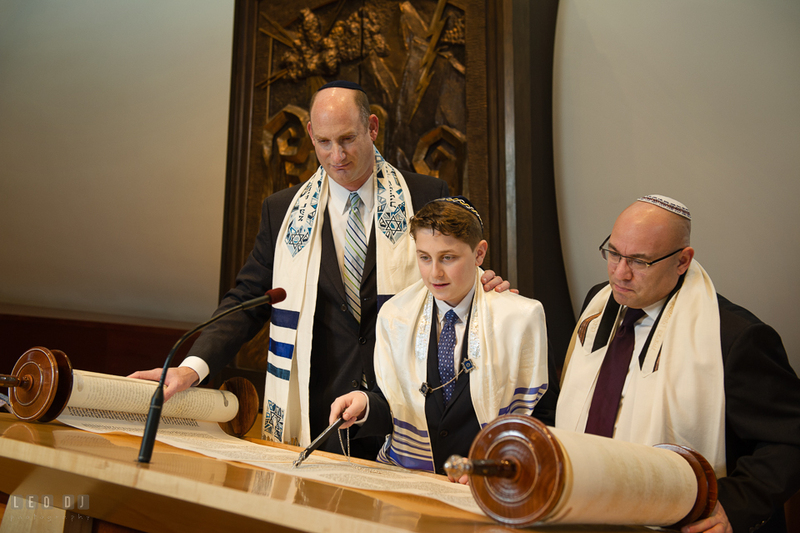 The ceremony was done at Temple Beth Shalom synagogue, and the Rabbi and the cantor were all really helpful and accommodating. 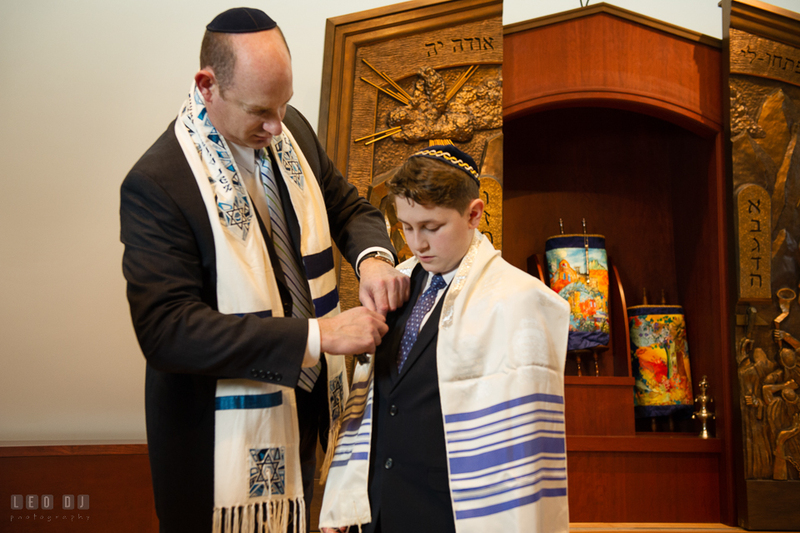 Because I have never been to a bar mitzvah before, I decided to attend the whole ceremony to get the feels and understand it. 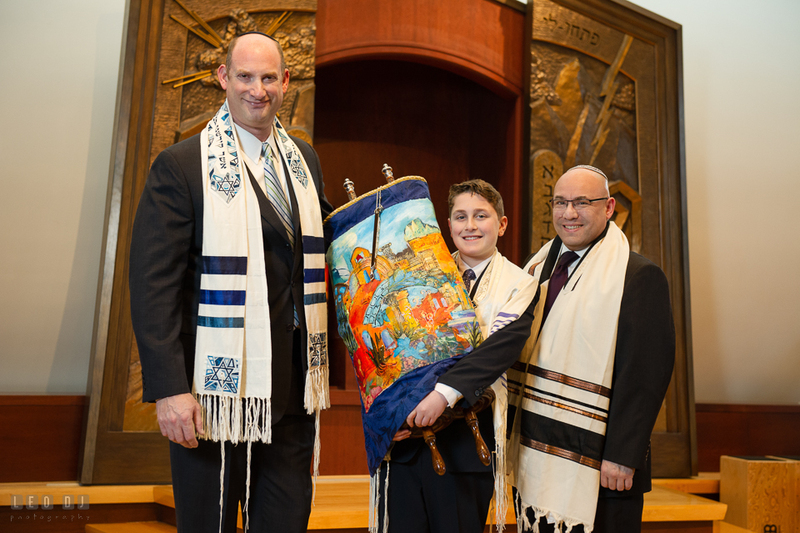 I had the honor to witness Ben doing the reading, chanting, and especially delivering his touching speech. Ben is an outgoing, fun-loving teenager who enjoys spending time with family, friends, and his two cats: Tilly and Cali. 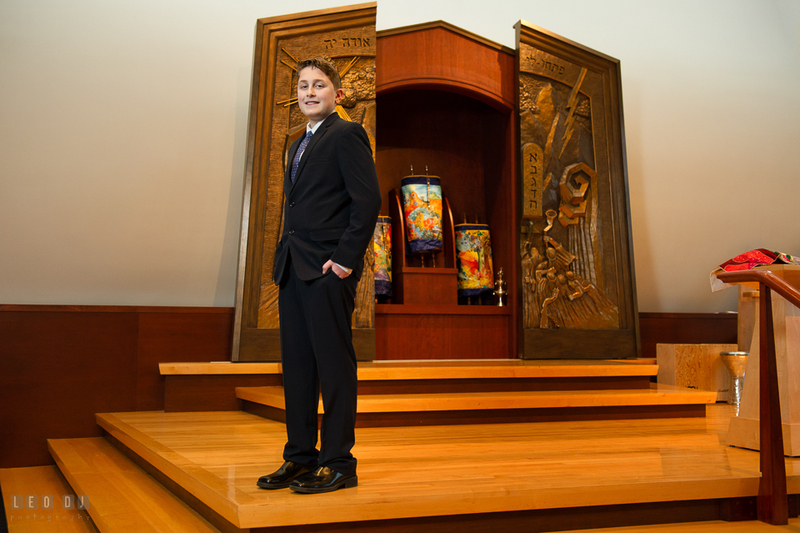 Currently, Ben attends Severn River Middle School where he is a Principal’s Honor Roll student. His many and varied interests include skateboarding, basketball, football, participating in theater workshops at the Annapolis Children’s Theater, Classic Rock, and entertaining family and friends with his love of magic! 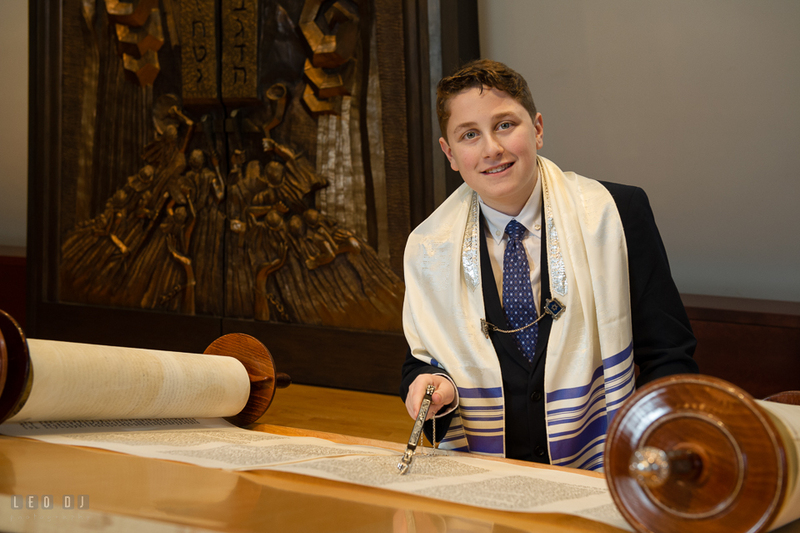 In fact after the bar mitzvah ceremony, while the guests were treated with cookies and coffee, Ben performed a few card tricks for some of his guests at the synagogue lobby. 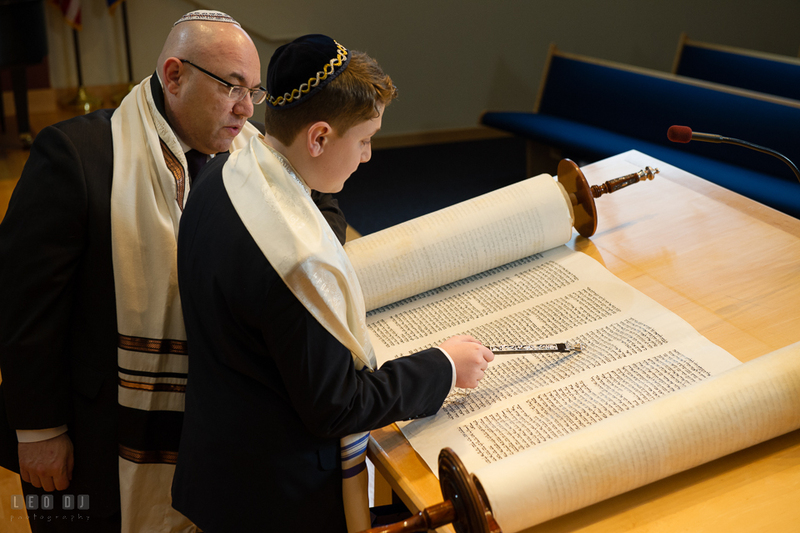 Reading and chanting the Torah in Hebrew is not an easy task, but after years of training Ben was able to pull it off. Wishing you the best on your next religious and spiritual journey! 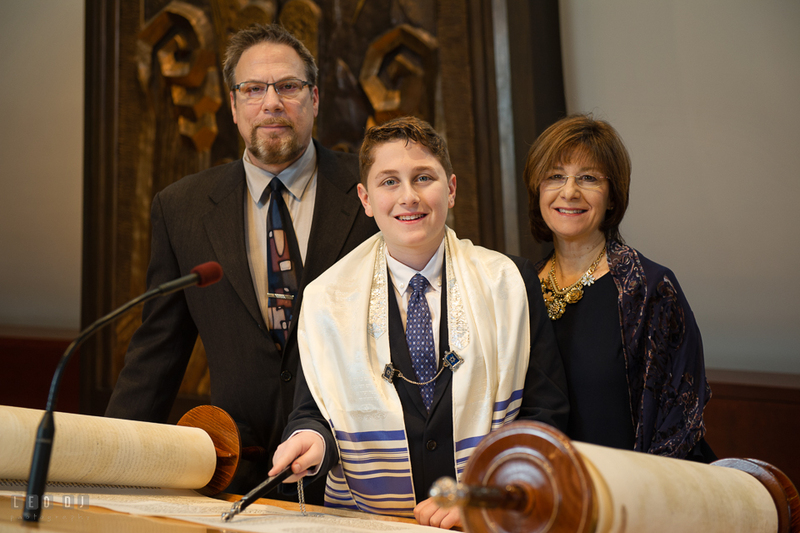 Posted April 10, 2017	to bar mitzvah	by: Leo Dj.